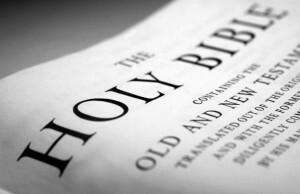 God has spoken through His Word, the Bible. The whole of the Bible is completely reliable. It is the only authority for all that we believe and teach. God is still speaking to people today, by the power of His Holy Spirit, as they read the Bible and hear the gospel preached. The gospel is good news for sinful people in a world which has been ruined by sin. Salvation is through Jesus Christ alone. He is the eternal Son of God, yet He was willing to come into the world as a real Man, to save sinners. He did this by living a perfect life and then suffering death on the Cross. He then rose from the dead and ascended into heaven. The Lord Jesus will come again with power and great glory to judge the world.